Here are a list of personal injury lawyers in Cartersville Georgia. When you need help when it comes to workers’ compensation or a car or truck accident personal injury here are some of the best lawyers that can be of service to you in Cartersville GA. 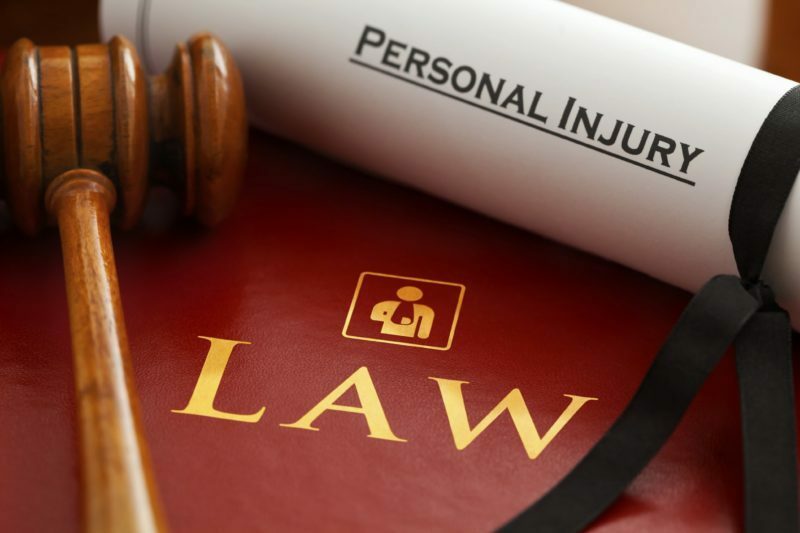 Personal injury lawyers work with cases that involve physical injuries that occur at work or a car accident. They also handle non-physical injuries such as emotional distress. Do you need a personal injury lawyer in Cartersville Georgia? LegalPeak is a lawyer directory dedicated to helping individuals in Cartersville Georgia searching for personal injury lawyers. You can search by lawyer name, firm name or practice area. If a lawyer has a discipline record it may be shown by their profile with a link to the case. Attorney Blake Scoggins at the Blake Scoggins Law. Blake Scoggins is a criminal defense lawyer in juvenile law, estate planning wills, personal injury, real estate for closings and family lawyer in Cartersville, GA. Attorney Blake Scoggins graduated law school from Atlanta’s John Marshall Law School and has been practicing law since October 30th, 2013. Attorney Michael E. Gumprecht at The Gumprecht Law Firm. 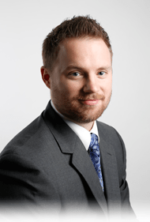 Attorney Michael Gumprecht is a car accident personal injury lawyer in Cartersville, GA. Attorney Michael Gumprecht graduated law school from Liberty University School of Law and has practicing law since June 20th, 2011. Attorney John Thomas Mroczko at Attorney John T. Mroczko PC. Attorney John Mroczko is a real estate, car accident personal injury, estate planning and business lawyer in Cartersville, GA. Mr. John Mroczko graduated from Stetson University College of Law and has been practicing law since May 24th, 2006. Attorney Glenda Faye Mitchell at the Glenda Mitchell Law Firm. Attorney Glenda Mitchell is a car accident personal injury lawyer Cartersville, GA. Attorney Glenda Mitchell graduated law school from Atlanta’s John Marshall Law School and has been practicing law since November 4th, 2016. Attorney Lester Tate at Akin & Tate PC is a criminal defense, personal injury and workers’ compensation lawyer in Cartersville, GA. Mr Lester Tate has been practicing law since December 31st, 1987 and graduated law school from the University of South Carolina School of Law. Attorney Harold Choate at White & Choate is a criminal defense, family law, workers’ compensation and personal injury lawyer in Cartersville, GA. Attorney Harold Choate graduated law school from Cumberland School of Law of Samford University and has been practicing law since June 4th, 1993. Attorney Harry White at White & Choate, LLC is a criminal defense, family law, real estate and personal injury lawyer in Cartersville, GA. Attorney Harry White graduated law school from Woodrow Wilson College of Law and has been practicing law since April 22nd, 1983.